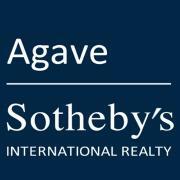 Welcome to Agave Sotheby's International Realty, the finest source for real estate in San Miguel de Allende. 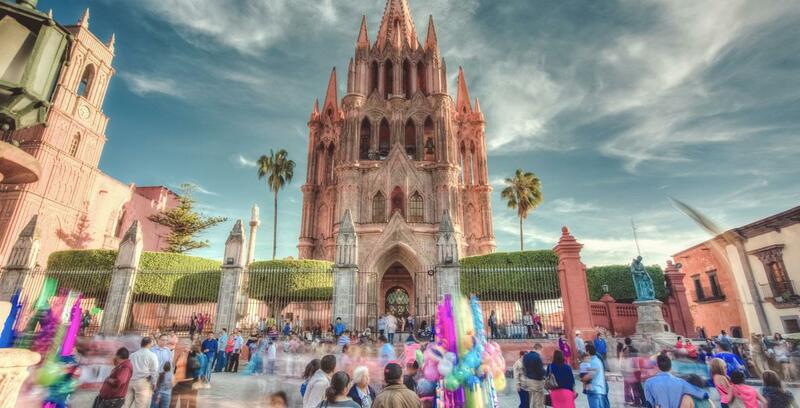 Whether you're coming to San Miguel for the first time or are a regular San Miguel resident, trust the experienced multi-lingual staff of our offices to assist you. 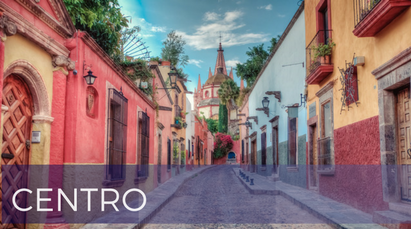 Behind the colorful walls of San Miguel are some of the most beautiful homes anywhere in the world. We know San Miguel. 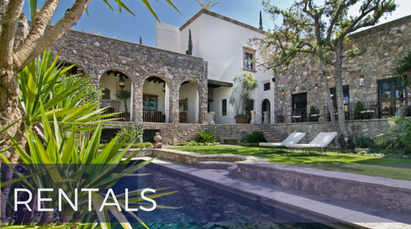 Whether you're looking for an historical estate, a cozy town home, or a relaxing country retreat, we have access to hundreds of listings in the San Miguel area. 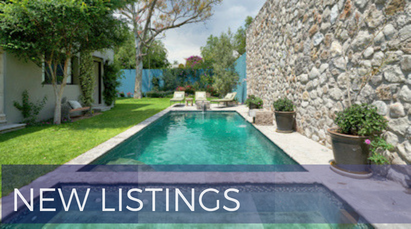 You can keep up to date with all the new homes on the market by taking advantage of our New Listings Notification. 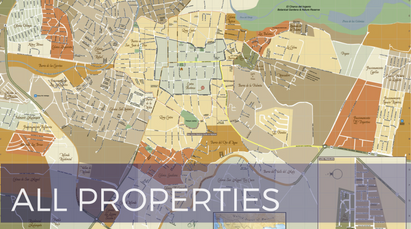 If you own real estate that you're thinking of selling, we will be happy to help market your property. 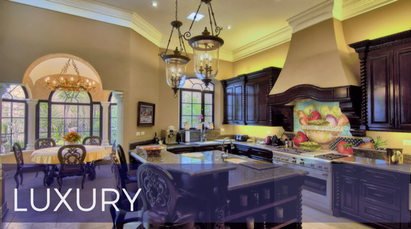 The unrivaled scope of Sotheby's International Realty combined with our experienced local team is an ideal formula for an effective sale. Our goal is to price your home accurately in the changing world real estate market, allowing you to sell your home in a timely manner at a good price. 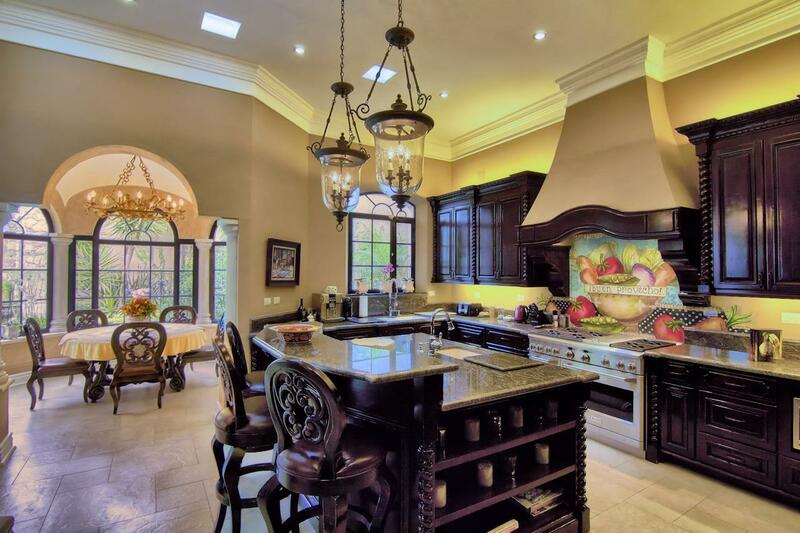 Please contact us to provide you with a free home evaluation. 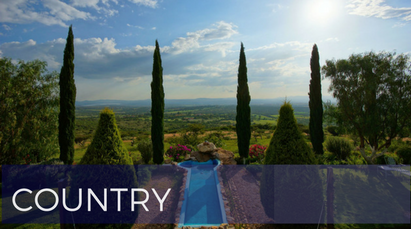 In addition, if you have any general questions about buying or selling real estate in San Miguel de Allende, please contact us as we are more than willing to help. San Miguel has some wonderful places to enjoy, both new and old. 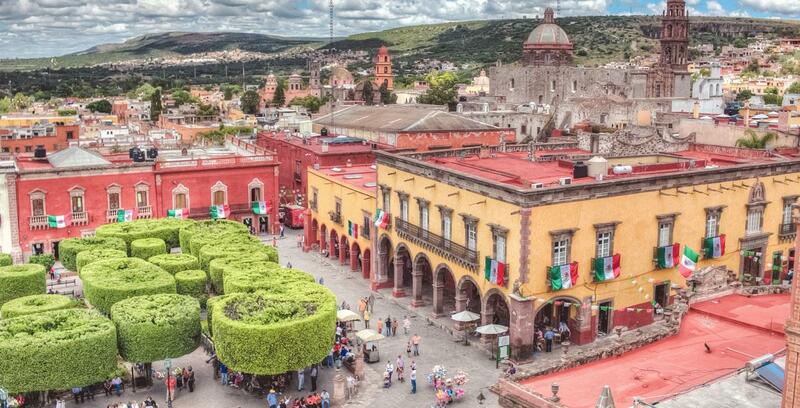 Click on the links below to learn more about our beautiful town, designated a UNESCO World Heritage Site and a "Pueblo Magico" by the Mexican government.